Join us for a mid-winter meal at a member’s home. 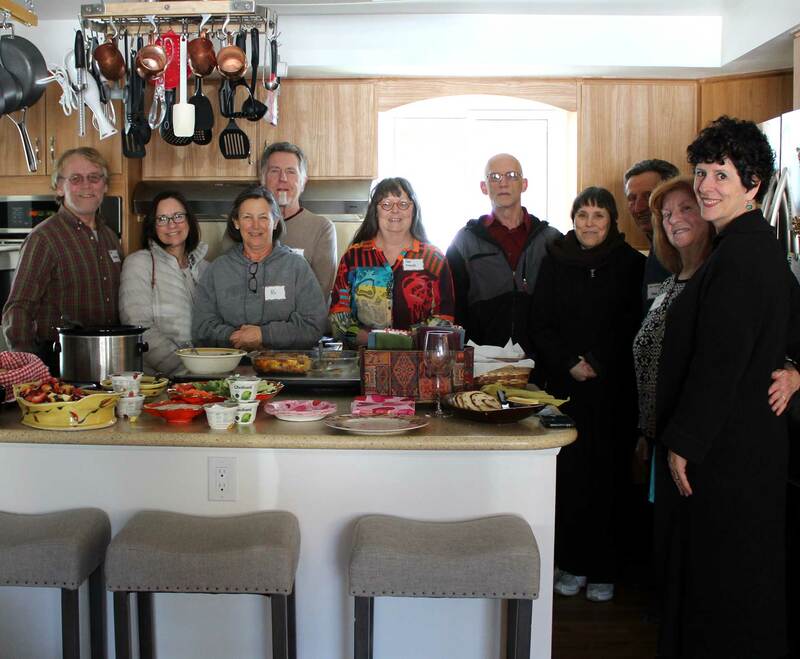 Meet the current committed members and find out why we are so excited about cohousing and our intentional community. Members provide all food and drink, just come as you are. A tour of the Gatehouse site along Ralston Creek in the Geos Neighborhood will be arranged for those who are interested. See the net-zero technology and architecture in the Geos community. Please RSVP to Arnelle at (303) 940-7655 or arnelle.burg@comcast.net for directions.